Sassy has had a year of riding put on her, but that was all she needed. 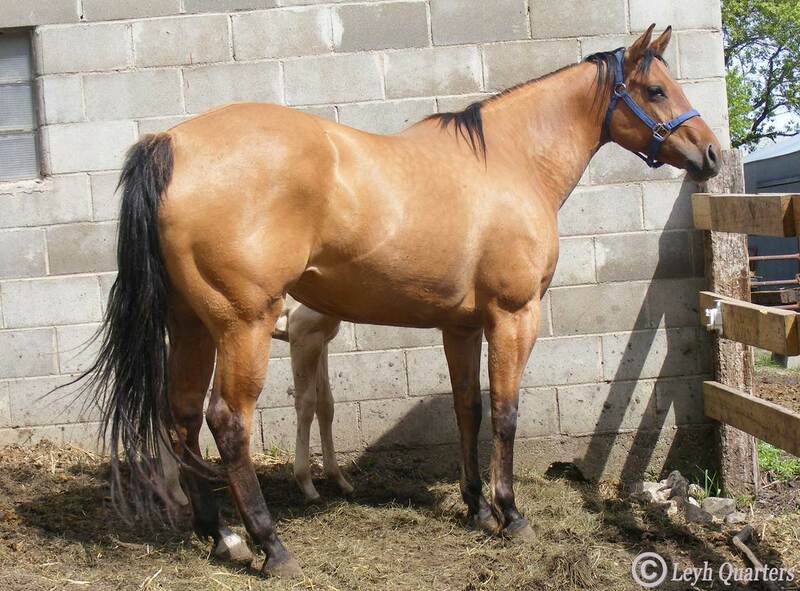 Quick learner and great riding mare. We don't have the time to ride though sadly. Very well put together girl.